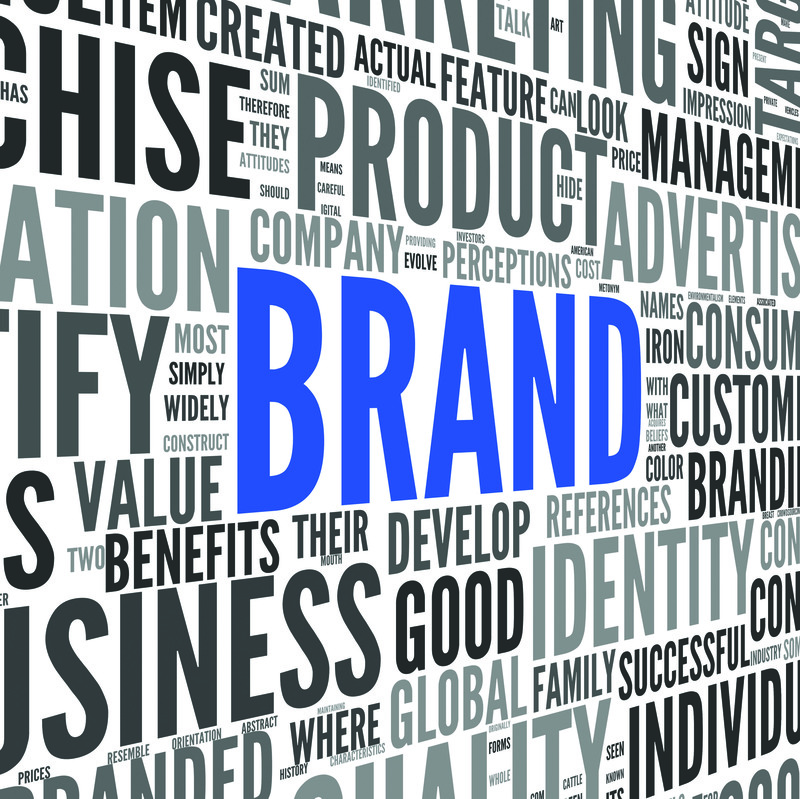 brand symbol Archives | Rozdeba Brand & Co.
What’s a brand name and logo worth? No one and no brand can live without a name. The musician Prince (born Prince Rogers Nelson) tried for five years and failed. The pop star dropped his name and requested to be referred by an unpronounceable symbol he devised. What was wrong with “Prince”? I could understand it if he was called “Sue”. Left with no pronunciation the media called him “The Artist formerly known as Prince,” which was eventually shortened to the acronym “TAFKAP.” In the end TAFKAP went back to his original name Prince. The most important visual elements for a brand is its name and logo design (if there is one). You must have the word mark (name) and design mark (logo design) trademarked and legally protected both locally and internationally. This is the first priority. If you can’t protect it, move on and find something you can. Investing millions of dollars on building a brand on a trade name or mark doesn’t make sense if someone else can use it. Millward Brown’s BrandZ list of the world’s top 100 most valuable brands in 2014 – estimate the total brand value to be over 2.9 trillion dollars. A 12% increase over 2013. The top most valuable brands are also the same brands that are top of mind such as Google ($159 billion), Apple ($148 billion), Microsoft (90 billion) and McDonald’s ($86 billion). Brand names are not only an investment but a liability. With so much money and reputation at stake, there have been many trademark disputes in protecting brands. Toy maker Mattel Inc. is always going to court to protect its clean-cut Barbie doll brand against misuse especially against pornographic misrepresentations. Apple Inc. was involved in litigation for years with the Beatles’ record company, Apple Corp. Ben and Jerry’s ice cream company sued an adult entertainment company for using parodied names in the movie titles such as “Boston Cream Thighs”, “Peanut Butter D-Cups,” and “Chocolate Fudge Babes”. You get the idea. During World War I, the American government seized Bayer‘s trademark rights and sold them off to Sterling Drug. In 1995 it took $1 billion dollars for Bayer AG to acquire the Bayer Aspirin line and the rights to the Bayer brand name and trademark in North America (Sterling Winthrop) from SmithKline Beecham. Today, it is one of the top recognizable pharmaceutical brands in North America and in the world. Not only do we compartmentalize information in our brains by words (i.e., trademark names) we also associate strongly with images (i.e., design marks). Sometime the design mark is a visual interpretation of the brand name like the pecten in Shell Oil or the M (golden arches) in McDonald’s, or the apple in Apple. 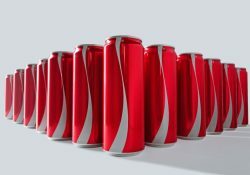 Over time a brand name is loaded with the brand experience and the design mark (a simple visual element) can be interchangeable with the trademark name. But the logo design is not the brand but is the anchor of the company’s visual identity and a critical component to a brand’s success. The Nike swoosh is a wonderful example of transferring the Nike brand experience to an elegant design mark. Remember the PGA Masters game in 2005 when Tiger Woods was at the 16th hole with a chip onto the green. The ball reached the cup as if in slow motion then for an endless period of time it sits on the lip of the hole. The Nike logo in full view, as the ball finally drops into the cup. The crowd goes wild and again a winner is confirmed. For Nike that little golf ball was worth millions of dollars in building the Nike brand.